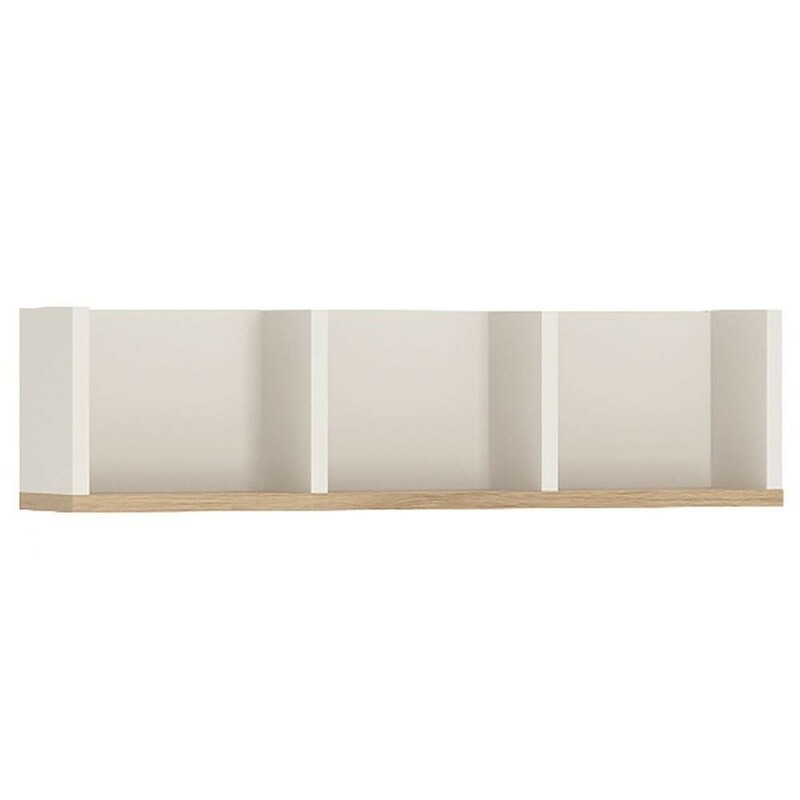 70 cm sectioned wall shelf in light oak and white high gloss. 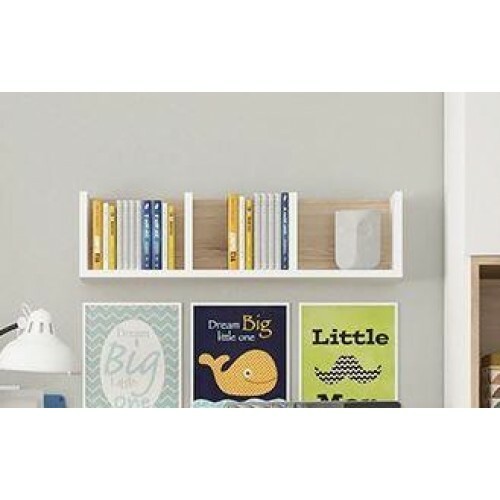 This neutral and functional kids collection is perfect for all age groups, finished in light oak and stunning white high gloss. 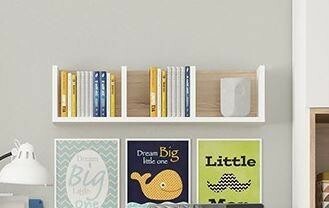 Handy 70cm wide wall shelf with sectioned areas.